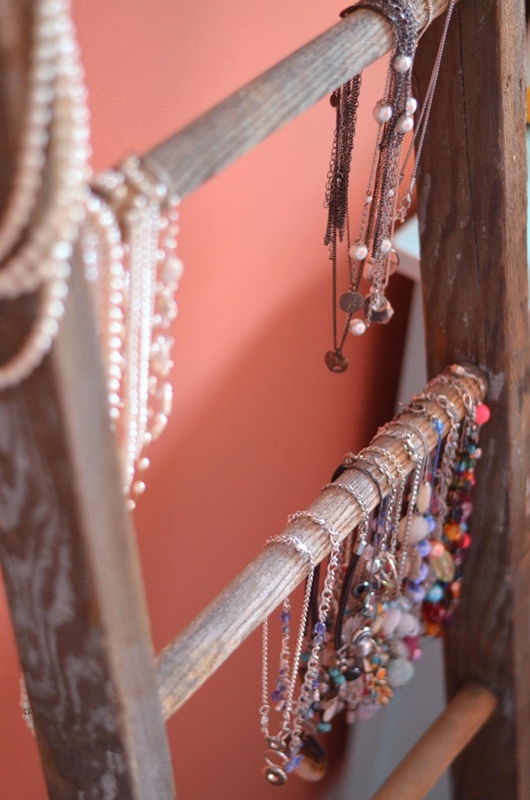 7 inspiring jewelry storage ideas to organize your necklaces, rings and bracelets. 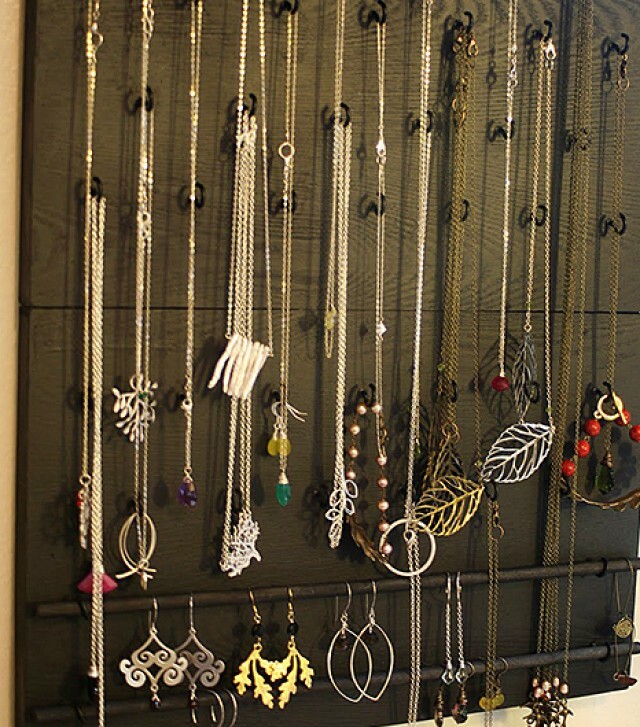 How to organize your jewelry in a stylish practical way? I am always looking for creative tips to organize my wardrobe. It’s key to spending less and making the most of what you already have. 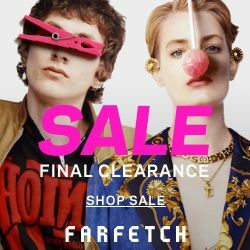 You probably have everything from Chanel statement pieces to everyday essentials, to amazing body jewelry from Fresh Trends. 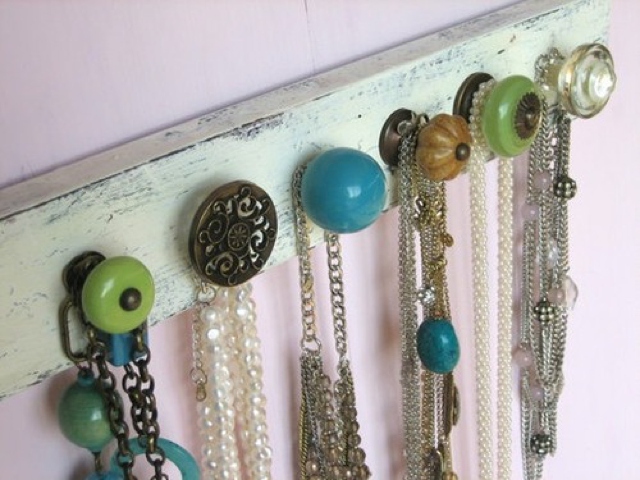 Do you need to display your favorite fashion jewelry pieces beautifully and stylishly? 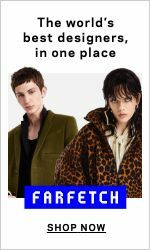 Read on if tangled necklaces and missing earring backs sounds familiar… Separate those tiny gold chains once and for all and keep everything stylishly tidy. The most stylish and smart ideas for decluttering your jewelry box. 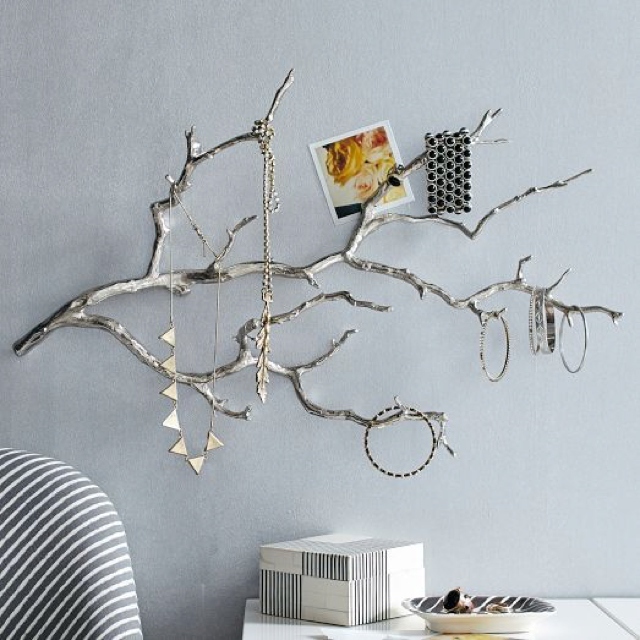 Be inspired with ideas of how you can hang delicate pieces and really put your sparkly treasures on display. You can combat clutter by using ordinary household items in unexpected ways. I love the drawer knobs they have at Zara. 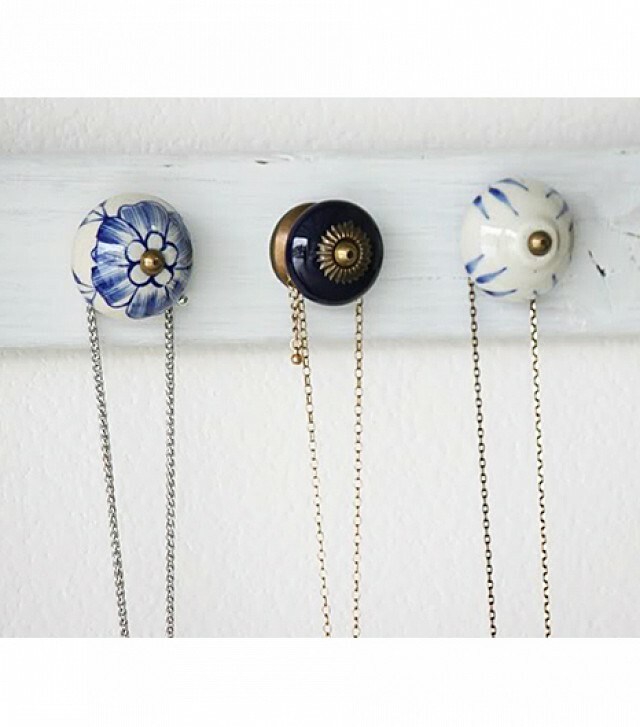 Use hooks on a wooden board and hand your necklaces and earring neatly! 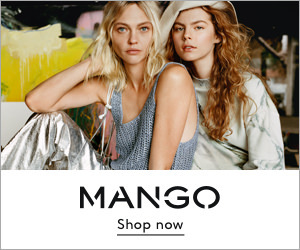 You jewelry on a platter? Why not? 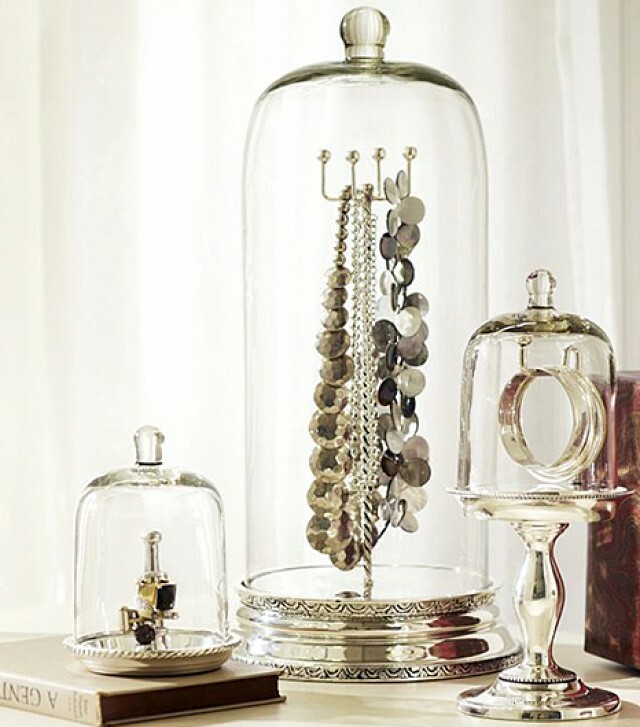 Cheese and cake platters are a stylish option for jewelry organizing. 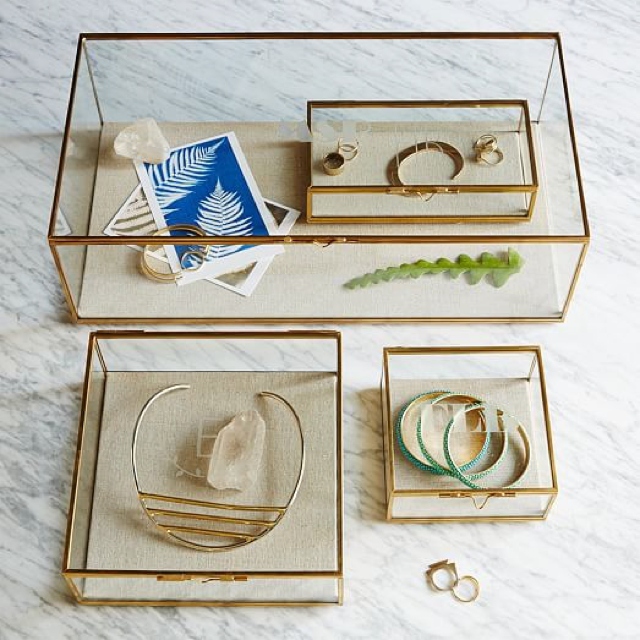 Using clear boxes in different sizes according to the type of jewelry you are organizing is an option if you have enough space to display them. There is no end with what you can do with a vintage ladder for your home decoration. Christmas decor ideas using a ladder will come up soon, however, for now you can use an old ladder for jewelry too. 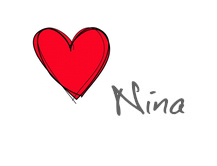 Shop my favourite jewelry organizing trays, bowls and more.